Belinda Jane has a vibrant and warm approach to her healing work coupled with a genuine love of people and a desire to contribute to her community and humanity in general. 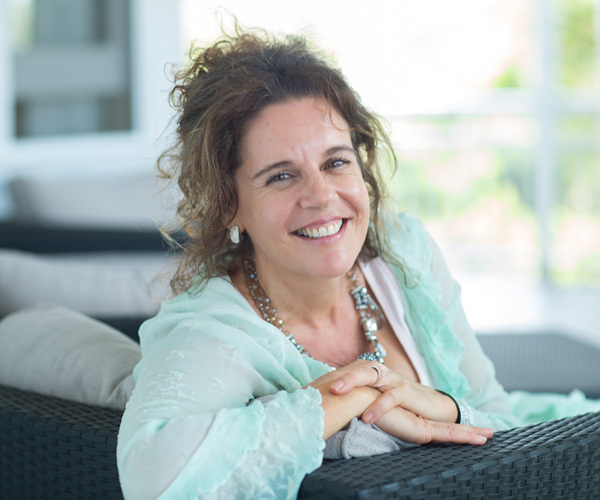 She has practiced within the healing industry since 1998 in many locations around Australia and has a particular interest in the energetic sciences of physical health and wellbeing. Belinda Jane searched for a modality that was genuine, loving and inclusive of the ‘whole person’ that practiced ‘what it preached’ and embodied the integrity that people deserve with their healing. In 2008 she updated and aligned with the Esoteric Teachings of Universal Medicine after being inspired by the transparency of Serge Benhayon and his extraordinary understanding of the soul and its relationship with the human being and body. Being a practitioner of Universal Medicine Therapies has brought some very welcome change to my life, most notably the ability to more deeply love and care for myself and therefore others. It has also supported me to live a greater level of awareness and respect around the responsibility a true practitioner needs to be with in all areas of life. EPA* Acc Level 2 Sacred Esoteric Healing. *The Esoteric Practitioner's Association (EPA) is a professional body founded by Universal Medicine that oversees the practice qualifications and methods of service delivery in accord with professional guidelines.